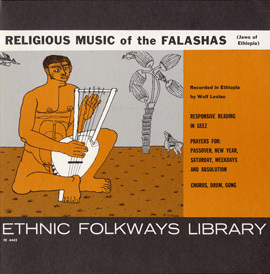 Recorded in the Tigrai and Shoa Provinces and in the Gura Valley, this collection of Folk Music of Ethiopia actually represents not only Ethiopian music but the music of Eritrea and the Sudan. 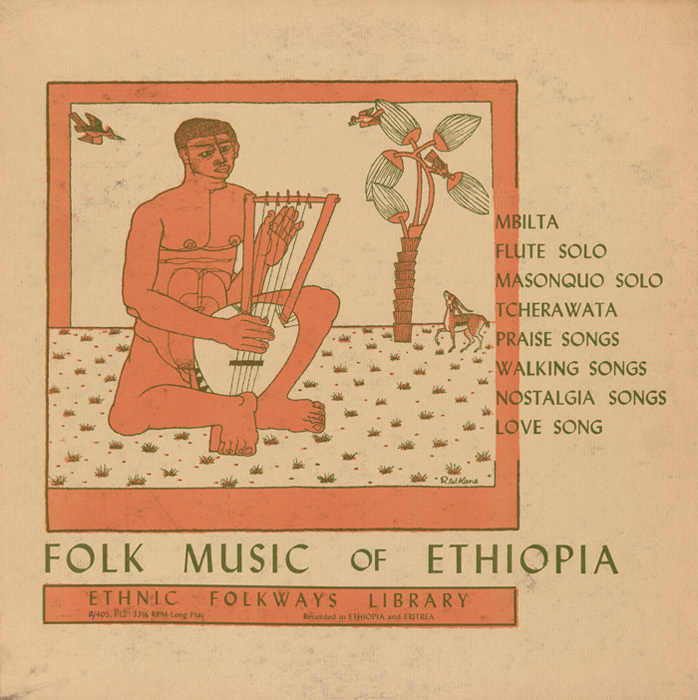 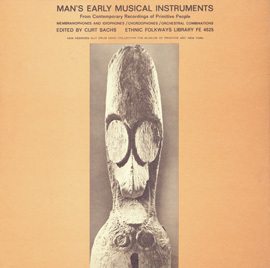 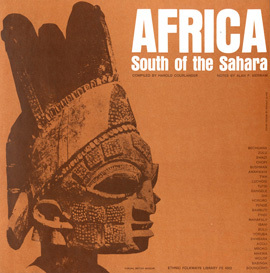 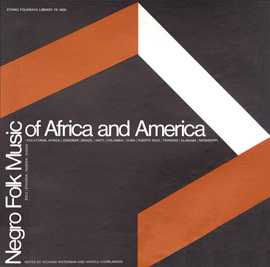 Several of the recordings feature traditional Ethiopian instruments from the string family including the begenna, the tcherawata, and the masonquo, along with the coboro, kettledrum and traditional Ethiopian flutes. 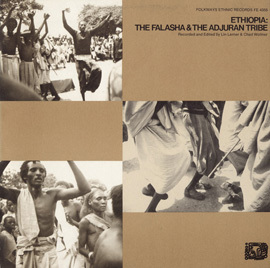 "Performing Ethiopia: Playing, Singing and Improvising Music from the Abyssian Kingdom"